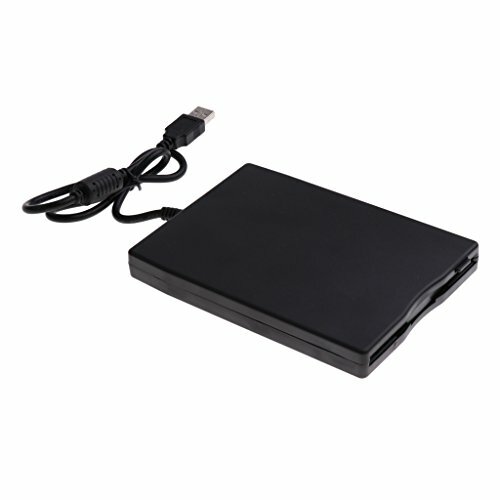 Need to power and surge-protect multiple pieces of equipment in close proximity to one another? 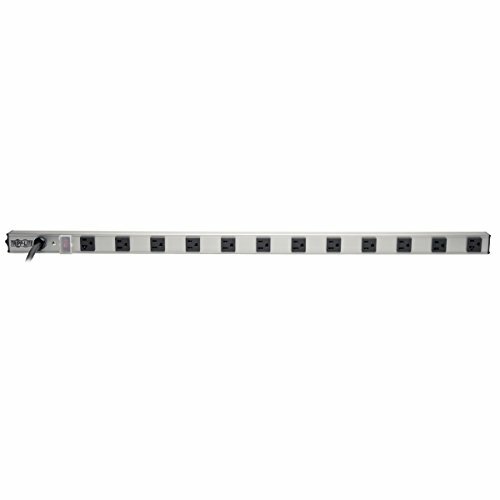 Tripp Lite’s SS361220 power strip with integral AC surge protection is a convenient way to give you many surge-protected power outlets where you need them, when you need them. The SS361220 contains a 15-ft. cord, 10 NEMA 5-15R and 2 NEMA 5-15/20R outlets. Each outlet has a 2.48-in. center-to-center spacing – wide enough for most transformers or AC adapters. 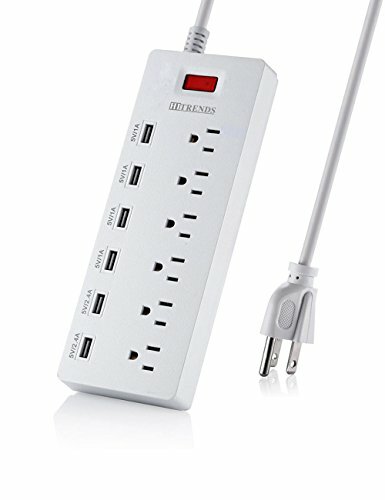 To eliminate need for a separate surge protector that can clutter up your work area, the SS361220 contains a premium-grade surge suppressor rated at 1650 Joules for absorbing even the most severe, high-energy, AC transient surges and EMI/RFI line noise that can damage computers and other sensitive electronics. Encased in a rugged, all-metal housing, the SS361220 comes with adjustable mounting clamps for vertical or horizontal mounting, making it ideal for powering multiple loads in equipment racks, computer rooms, repair shops, workbenches and raceways in a variety of internetworking, telecommunication and audio/video applications. An illuminated, rocker-style power switch with a locking transparent cover prevents accidental turn offs, while a resettable 20-amp circuit breaker guards against dangerous circuit overloads. To match the decor of most professional settings, it has an attractive gray housing with black receptacles. 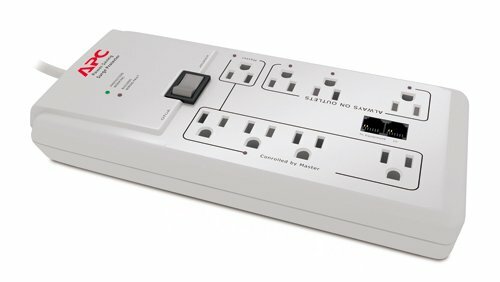 PROTECT ANY INDUSTRIAL DEVICE FROM POWER SURGES & SPIKES: Surge Protector with twelve outlets protects computers, testing equipment, workbenches, garage equipment and other sensitive electronics from destructive, high-energy, AC transient surges and EMI/RFI line noise. 12 OUTLETS (5-15R & 5-15/20R) POWER ALL STANDARD ELECTRICAL EQUIPMENT: Consists of 10 NEMA 5-15R and 2 NEMA 5-15/20R, which feature a T-shaped neutral hole to accept both 5-15P and 5-20P plugs outlets for powering equipment with up to a 20A current rating. 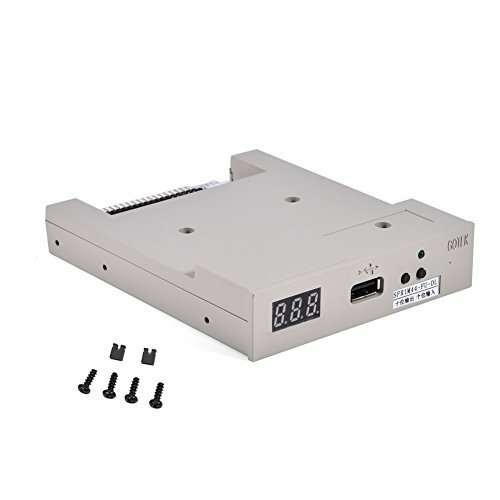 Ideal for branch circuit power distribution to telecommunications, computers or internetworking equipment in rack enclosures. SAFETY FIRST! 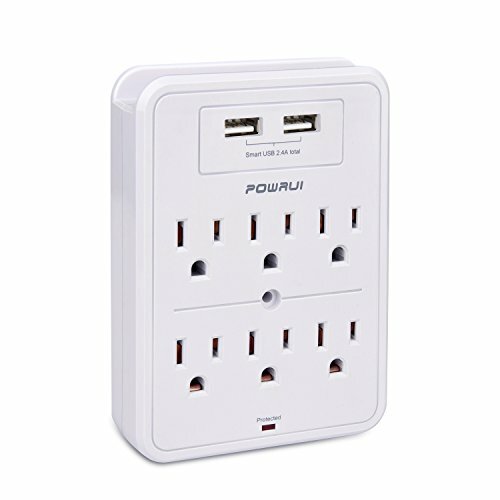 HIGH JOULE-RATING & PREMIUM SAFETY FEATURES: 1650-Joule, multi-outlet strip protects sensitive electronics from destructive AC transient surges and line noise. An 20-amp resettable circuit breaker prevents dangerous circuit overloads while rocker-style, illuminated power switch (with locking safety cover) prevents accidental turn offs. 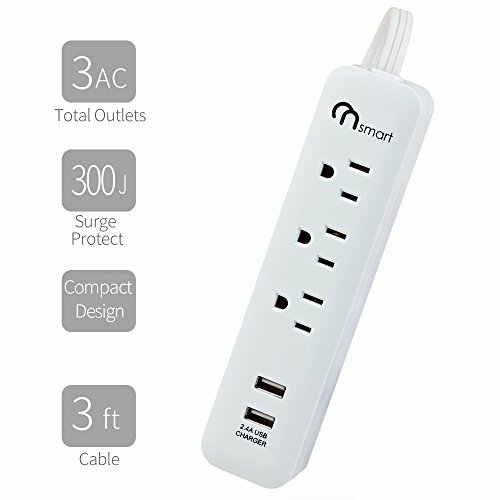 3-FT LOW PROFILE METAL FORM FACTOR WITH LONG CORD & WIDE OUTLET SPACING: Each outlet is 2.48 inches apart (center to center), allowing enough room for most AC adapters and transformers. A 15-ft. long power cord acts like an extension cord to reach most wall outlets. Easy-to-install, vertical or horizontal mounting with adjustable mounting clamp. 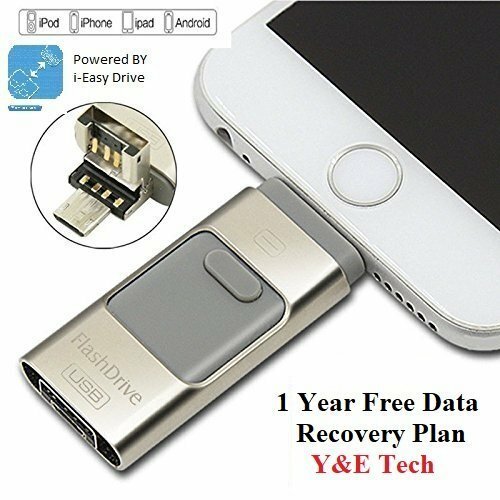 LIFETIME WARRANTY: For peace of mind, the SS361220 comes with a lifetime warranty.